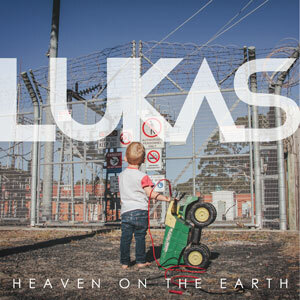 Find all the LUKAS music, plus The Able EP for free download. Debuted #1 on iTunes (Inspirational). $15 each. Only 500 limited edition hard copies made. Each CD is signed personally by Luke. HopeUC 'For God So Loved' Easter single release. Debuted #1 on iTunes Inspirational.